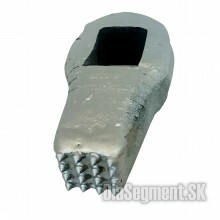 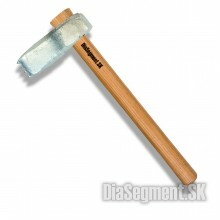 Bush hammer head for working - roughen the smooth surface of the stone. 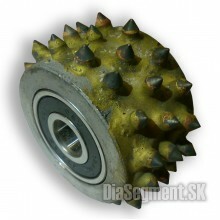 For handheld machines.The in..
Bush hammer for hand-held grinders suitable for machining - roughening smooth surface of stone with ..
Bush hammer head for working - roughen the smooth surface of the stone. 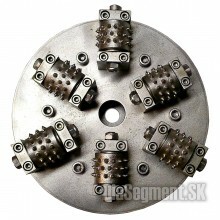 For shoulder grinding.The in.. 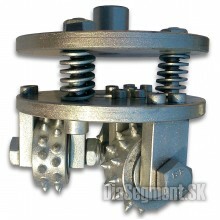 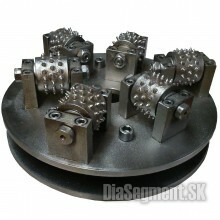 Gentle bushhammer cylinder heads for diameter of 200 and 300 mm.The resulting effect similar soft su.. 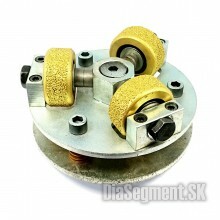 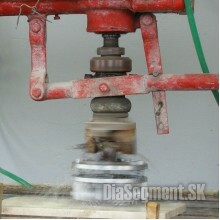 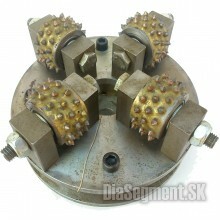 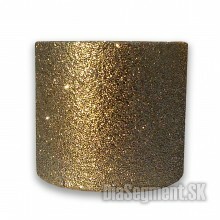 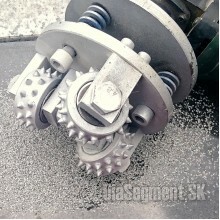 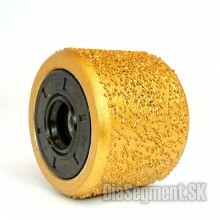 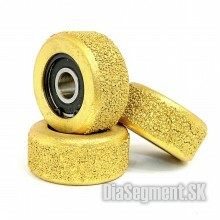 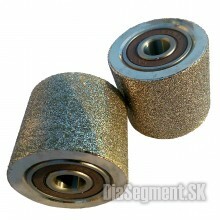 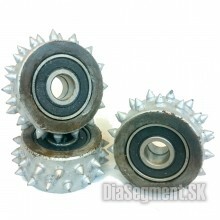 Medium coarse bail roller for bush hammers with a diameter of 200 and 300 mm.The resulting effect is..